Ideas are the finest treasures for authentic content. If ideas are properly carved out and woven well with words, it can lead to effective content. When content takes shape under a particular subject, find a definite readership, blogs are born. 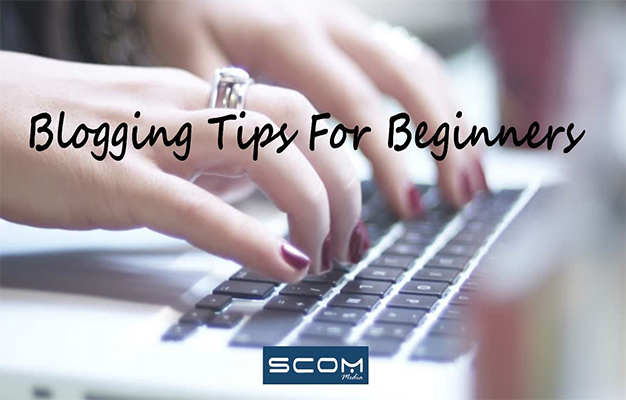 So here are the few tips for newbie bloggers! Select peculiar subject – Choose something which is new, trending and less controversial. Opt for the one which will interest you because if you will enjoy your writing then only you can educate, entertain or post your opinion. Do more of brainstorming – Don’t just follow what your blogger friend writes, adapt change and do wonders. Invent your writing pattern, use easy to read the language and grow something creative out of your brain box and pen it down. Research – Oh yes without reading or researching you can merely do nothing. So bump into every single article, research paper, newspaper, website or e-book. Educate yourself with the help of google, read the perspectives of renowned personalities regarding your subject. Invest more time – The more you invest, the more you will be benefited. Start investing your time into quality content and market it wisely. Content marketing is something worth investing which will acquire you more publicity. Use quirky creative - Without a picture, everything looks dead. Pictures add life to blogs. Hire a designer or you can either use online design websites where you can plan your creative for the blog post. Strong digital presence – Here comes your networking skill, use your own network and promote your blog on various social media platforms. The more you will be present in handy mediums, the more you can increase your content reach. Think thrice before you press publishing button! Creative and appealing headlines – Take one hour for preparing content and one extra for the slug. If the slug is catchy and appealing you have already won the game. Keep it short and simple – Please don’t make it boring. We humans have a chirpy mind. So keep your content chirpy and to the point. Fact checking – In the world of smart technology, make sure you update what’s worth. Fact checks thrice before it creates any controversy because you may lose your audience. Welcome shades of opinions – It can be either your best friend, mentor or sibling. Allow their comments on the blog post and appreciate their comments. Start publishing your updated content on social media with unique hashtags. And keep doing wonders with your vocabulary!